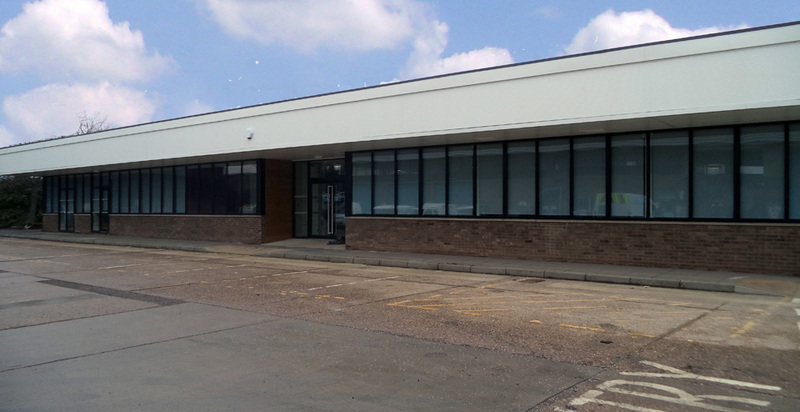 This £2.2 million scheme involved the refurbishment of three existing office blocks (Beaumont, Amenity and Bradgate) within the existing Severn Trent Water Depot at Gorse Hill, Leicestershire. 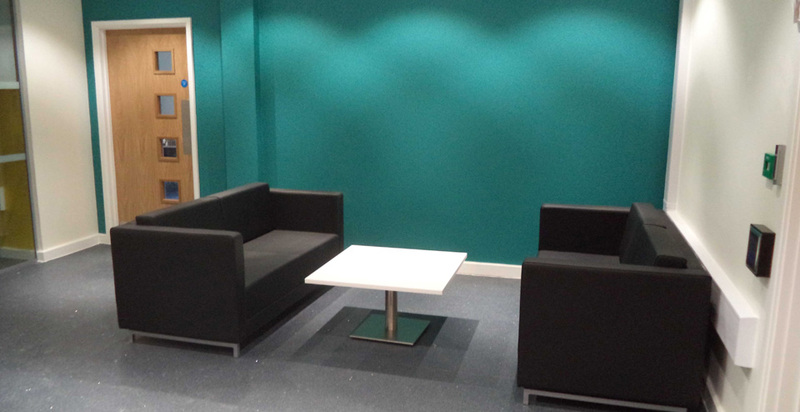 The offices were virtually stripped back to a bare shell, and then fully re-fitted, to a high specification. 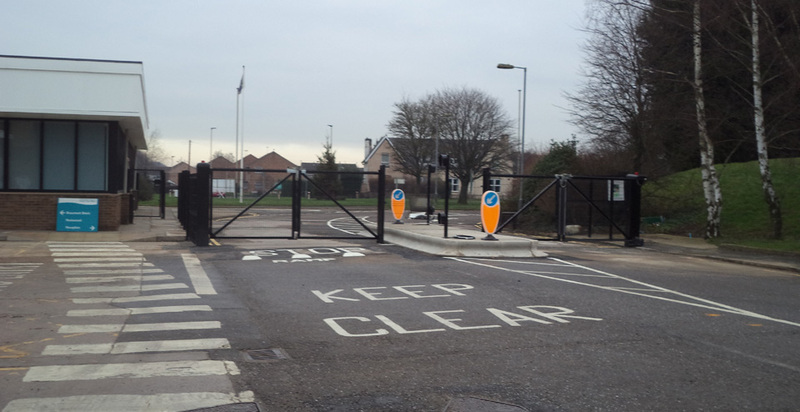 New access gates and external works completed the scheme. 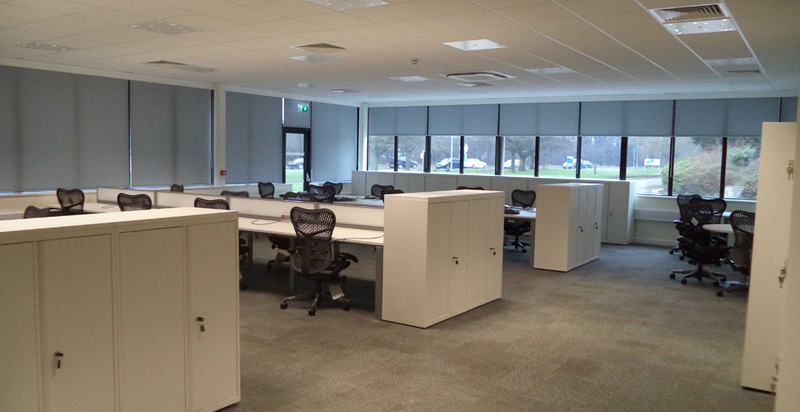 The completed scheme has provided Seven Trent staff with a modern, open plan office space, with a high specification on the mechanical, electrical and IT installation. The scheme was undertaken as part of G F Tomlinson’s involvement on Seven Trent Property Framework, which has been developed to re-vamp their existing property portfolio.